Steve & Katrina were wonderful to work with in selling our home. They understood the local market and were attentive to listening to our questions and ideas. Any time that we contacted them, they responded quickly, and even moved our car to our new property while we were out of town. During the process, Katrina staged the property perfectly. We always felt that they had our best interest at heart. They proactively notified us when it was apparent that a price adjustment was required to market the property. Shortly thereafter, the property sold. We would highly recommend their services when it is time to sell your property. Note: Here you see Dan & Sue at their new Grand Palm cottage. 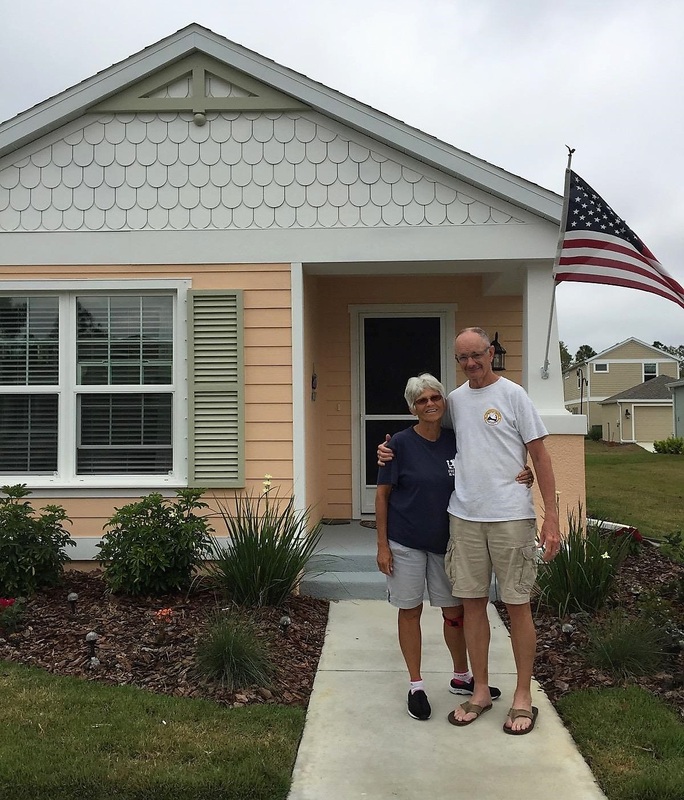 They are one of the many happy couples that we have helped turn the equity in their older home into something brand new.